VP of WeChat said "Official Account Admin Platform" is not a marketing platform. What is its intention? As you know, many companies and organization have used WeChat as a marketing tool to develop or extend Chinese market. And they have already registered the official account on "WeChat Official Account Admin Platform (WOAAP) ". 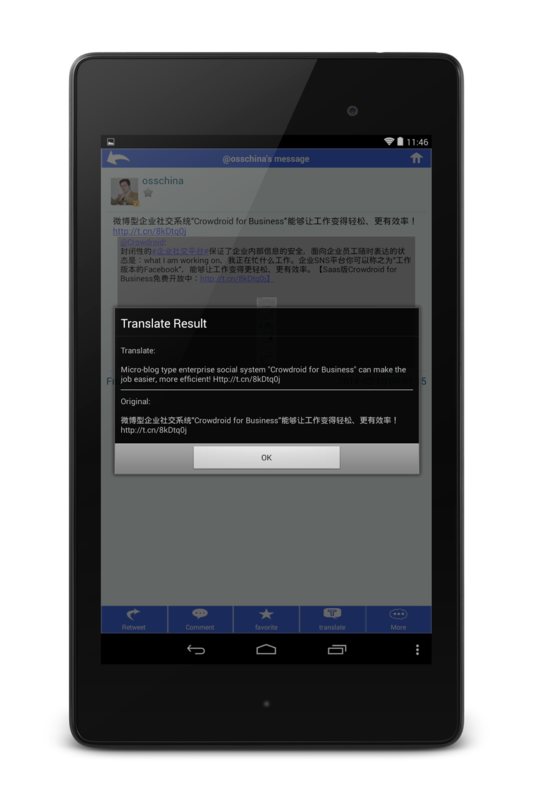 According to Tencent, there are hundreds of thousands of official accounts in WOAAP. And there are 30,000 accounts who already got the "V" mark, and 70% of them are the corporate user. In this situation, in an event, VP of Wechat "Ceng Ming" said that WOAAP is not a marketing platform. What is this intention? He mainly pointed out the two things. 1. Too much sales information will exhaust the WeChat user. There is the limitation that the official accounts on WOAAP can post one information in a day, and "V" marked accounts can post two information in a day too. This limitation exists for not let WeChat users be tired of a large amount of sales information. As I explained before, they started cleaning up the fallacious official accounts, it also may be related to this. 2. 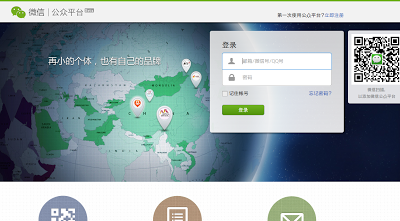 WeChat as a social CRM tool. Ceng Ming said that WeChat is suitable for managing users, communicating with users and providing customized services to users. He said it is like a social CRM tool. As an example, he introduced the case study of China Southern Airlines. As I explained before, China Southern Airline has leveraged WeChat to reply automatically the flight information, the weather in the each place and so forth to their users. 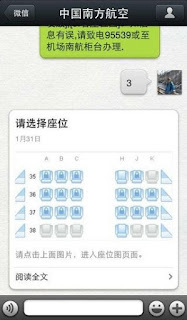 Additionally, users can reserve their seat via WeChat now. Actually, the leading actor is the user of WOAAP, so it's free to use WeChat as a marketing tool. But Tencent recognizes that WOAAP is not a marketing platform, so it may be difficult to expect the marketing feature addition in future. But api of WOAAP is published on their site, so it may be able to expect that third party vendor develop the tool for becoming convenient for marketing on WeChat.